‘Tis the season characterized by cans of Libby’s pure canned pumpkin stacked in seemingly endless rows to be sold out in a single day. There are baskets full of adorable mini pumpkins and those scattered around as décor, and pumpkin flavor returns to the coffee houses. I find that everyone I know either has an obsession with or an aversion towards that warm, spiced flavor. If you’re like me, you enthusiastically look forward to this time that only comes once a year. What is it about the fall that provokes these cravings for orange foods with cinnamon-like undertones? In the past week, I have enjoyed the “Fall Melt” from Roxy’s Gourmet Grilled Cheese truck (a Boston food truck), filled with roasted sweet potatoes, cinnamon apples, raisins, Vermont cheddar, of course, and completed with maple syrup dipping sauce. I have also enjoyed pumpkin ice cream from Emack & Bolio’s while shopping on Newbury. Each decadent indulgence was glorious, as they each filled me with the joy of knowing that my very favorite food season is finally here. Despite their deliciousness, there is so much more to fall food than pumpkin in the form of a latte or pie. You may be unaware that when these foods are not in dessert-form and accompanied by loads of sugar, they are some of the most antioxidant, anti-inflammatory, and fiber-rich foods around, and they have earned the nickname of “super foods”. Characterized by their vibrant orange hue, members of the gourd family – the obvious pumpkin, but also butternut, acorn, and spaghetti squashes – to name a few, make up the healthiest of the winter squash varieties. Sweet potatoes, another one of my all-time favorite fall foods, also fall into the mix. Right here in Massachusetts is the heart of the cranberry bog. The deep red fruit offers even more antioxidants. 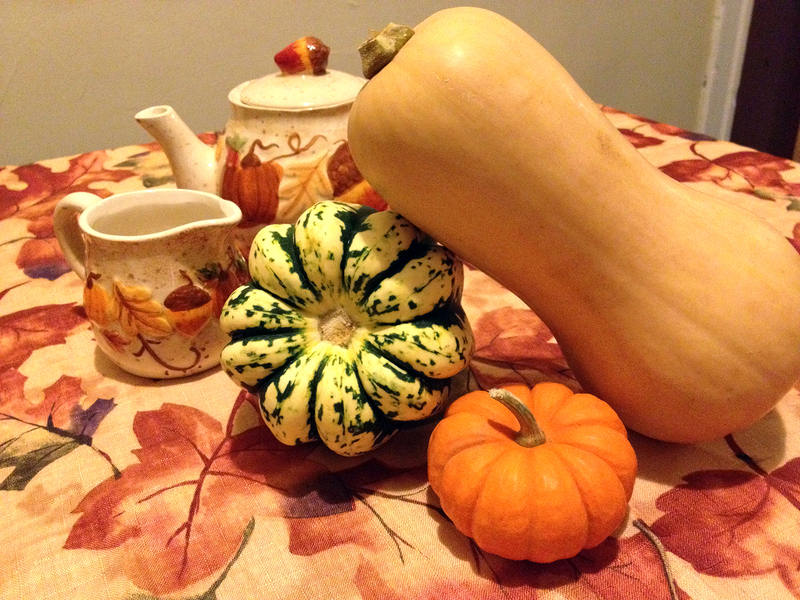 The tart flavor of the cranberry contrasted with the sweet squash complement each other well. Now, you may be wondering about ways to incorporate these fall delicacies into your diet in a healthy way. 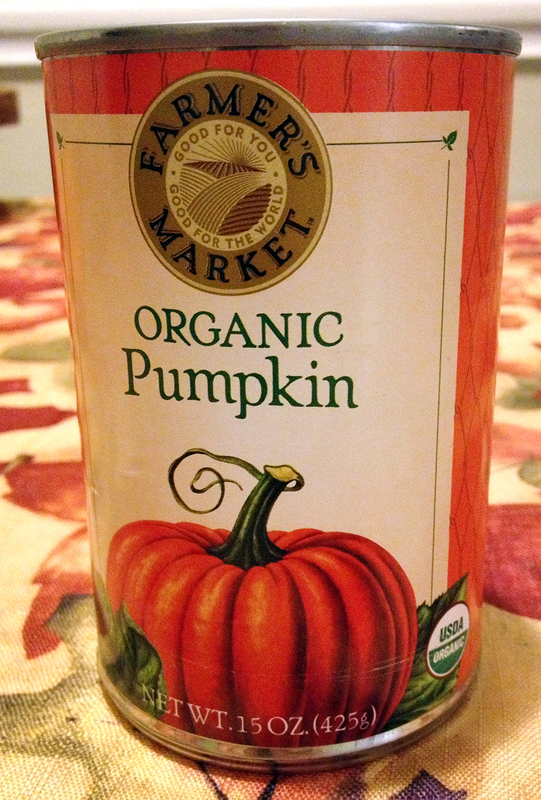 If you buy the canned, “un-pureed” type of pumpkin, you can try adding a spoonful to your breakfast cereals, oatmeal, pancakes, or yogurt. Even tossing pumpkin or sweet potatoes into your blender can make for a delicious smoothie. Top anything with cranberries or pumpkin seeds, or eat them alone as a perfectly balanced snack. A baked sweet potato with a dollop of a nut butter of your choice does wonders (check out our suggestions here!). My personal favorite way to cook squash or sweet potatoes is to simply roast 'em. Just cut one up, toss it in a pan with olive oil (or oil of your choice) add cinnamon, salt, and pepper to taste and put it in the oven. With Thanksgiving in mind, sweet-and-savory turkey with cranberry is a classic combination and even healthier with spinach on whole grain bread. If you’re watching carbs, try replacing traditional pasta for spaghetti squash. Although squash is considered a starchy vegetable, remember that not all starches are created equal. Adding sweet potato chunks to chili creates a hearty, comforting, vegetarian fall meal. For lighter fare, combine roasted butternut squash, dried cranberries, and spinach or kale in light olive oil to create a fall side salad. Oats, whole grains, yogurt, nuts, cinnamon, turkey, beans and spinach, and other dark greens also make the “super foods” list. Mix and match flavors to savor these seasonal foods, and eat nutritiously all season long.